Skye Brooks is known as the drummer of Vancouver instrumental eclectics Fond of Tigers, but he's also spent a number of years fronting his own group, Copilots. They issued their third album, Sunstroke, earlier this summer, and now they're preparing to support in with a Canadian tour. For the trek, Brooks and his bandmates — bassist Pete Schmitt, drummer Dylan Smith, guitarist Cole Schmidt and keyboardist Karma Sohn — will play 14 shows in the coming months. All of the gigs are in Canada, and this include concerts in British Columbia, Alberta and Ontario. 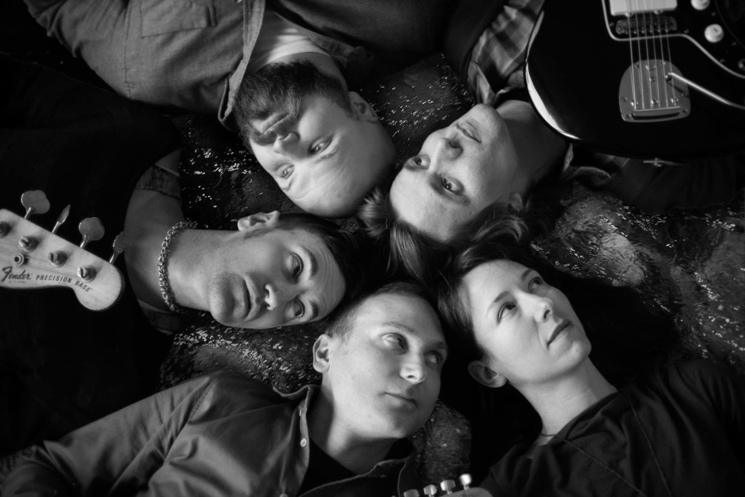 For those unfamiliar with Copilots, their inventive music is said to combine "avant-garde jazz, punk, free improv, pop, noise and psychedelic rock." Sunstroke was produced by exploratory violinist Jesse Zubot (Tanya Tagaq, Dan Mangan + Blacksmith) and is available through Zubot's own Drip Audio label. Hear four of the seven songs at the bottom of this page.